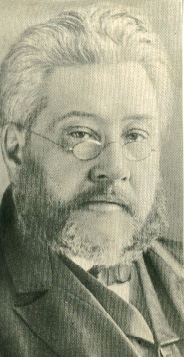 During his lifetime, Charles Spurgeon delivered over 3,000 sermons. These sermons fit into 63 printed volumes; volumes 13-40 cover Spurgeon’s preaching career from 1867- 1894. Because Spurgeon excelled as a public speaker, these printed words definitely lack much of the thrill of hearing them live. 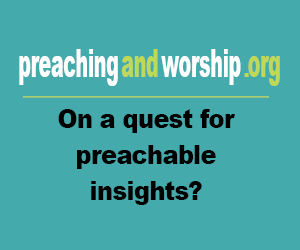 Even so, the sermons’ content has not only shaped the course of Christian history, but it has provided people insight, comfort, and healthy challenges. Spurgeon’s work remains especially influential among evangelical Christians.